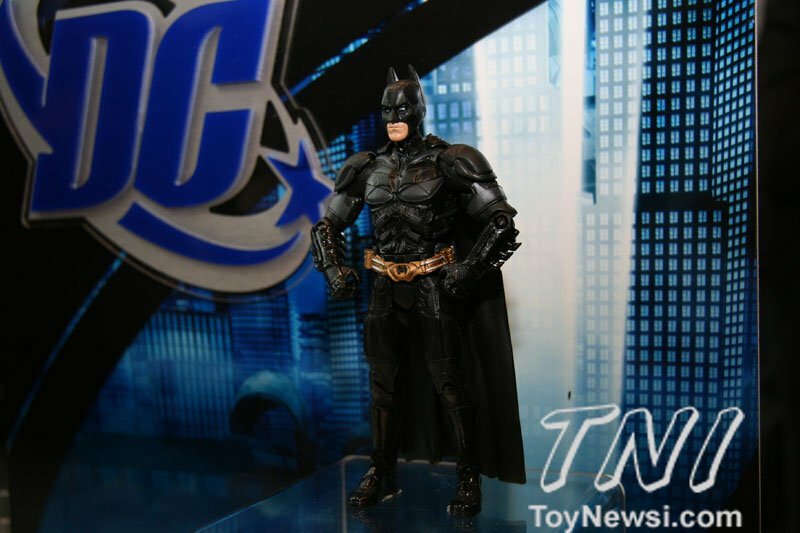 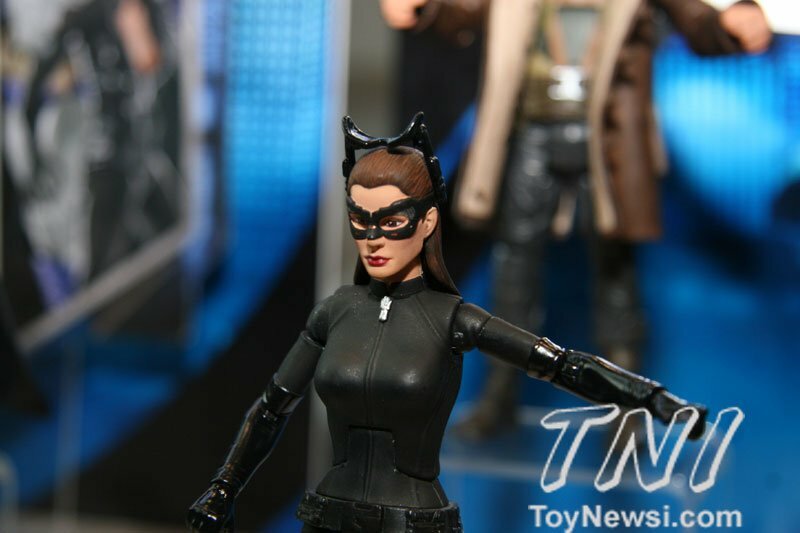 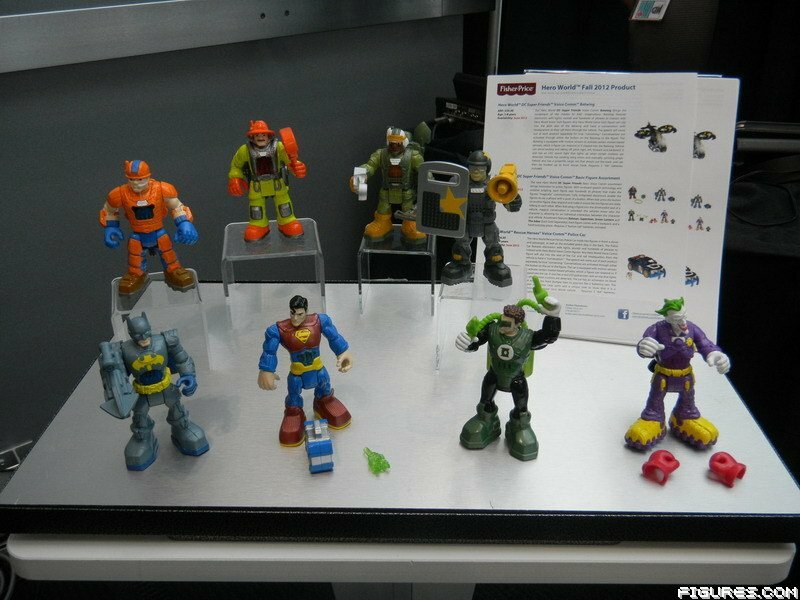 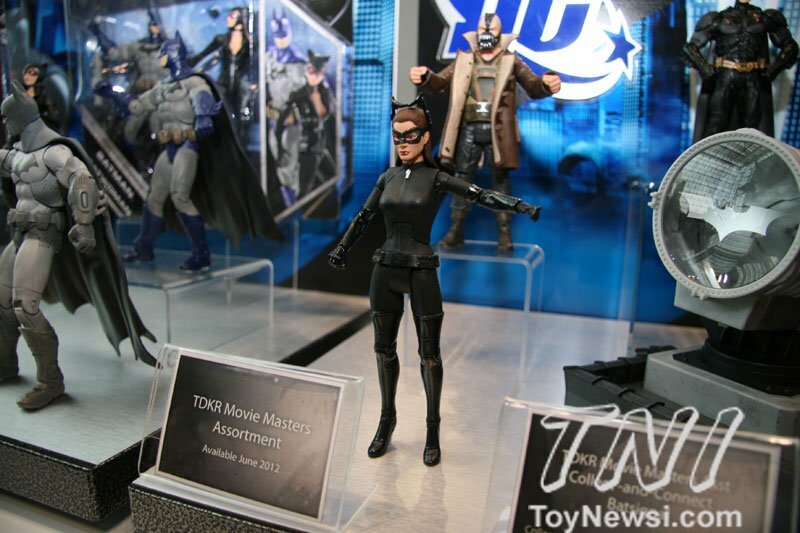 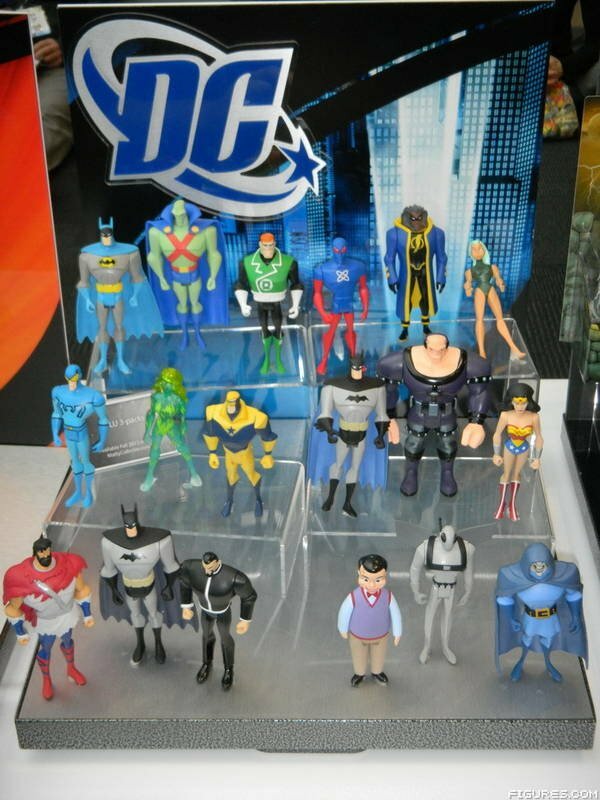 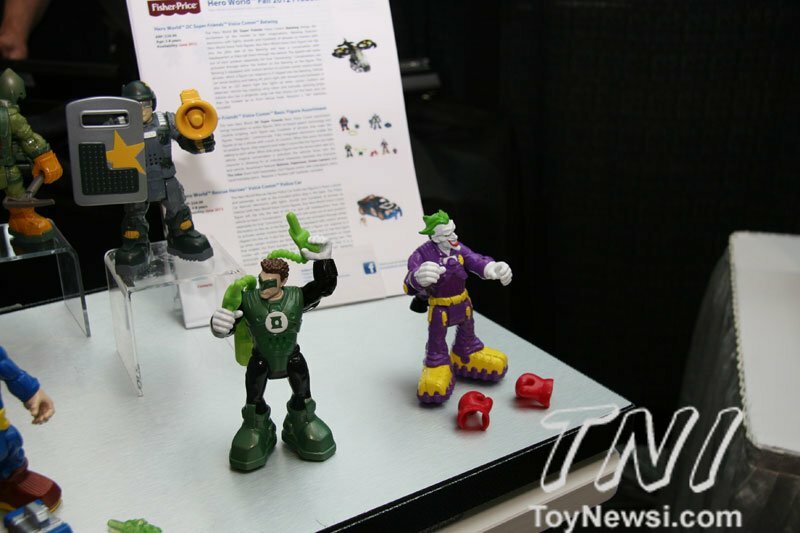 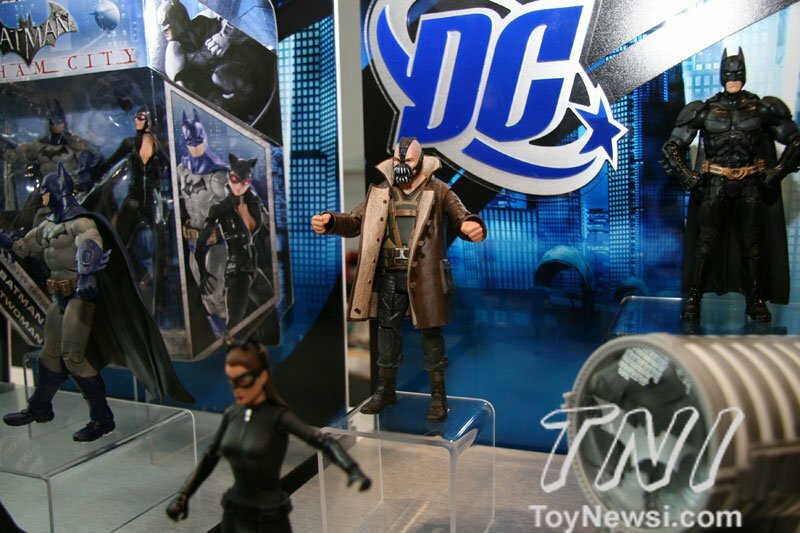 Home » » Batman Toy Fair 2012 Round-Up! 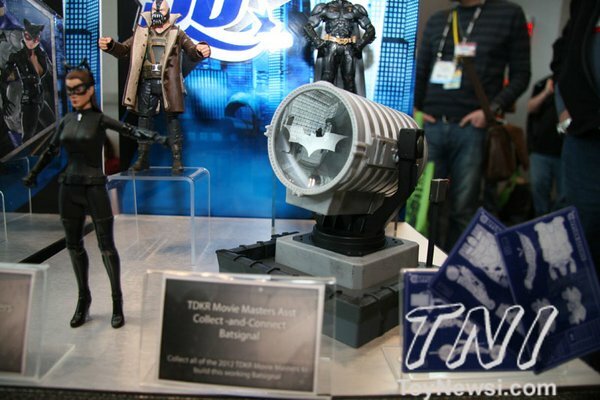 Amongst the offerings were the Mattel The Dark Knight Rises figures w/ the build-an-item Batsignal (ok Mattel, fine I'll buy your damn figures now! 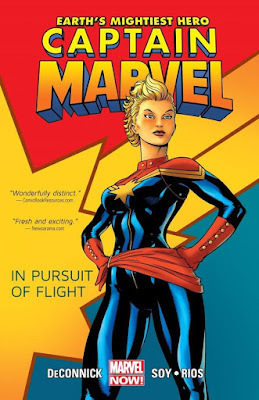 sheesh! 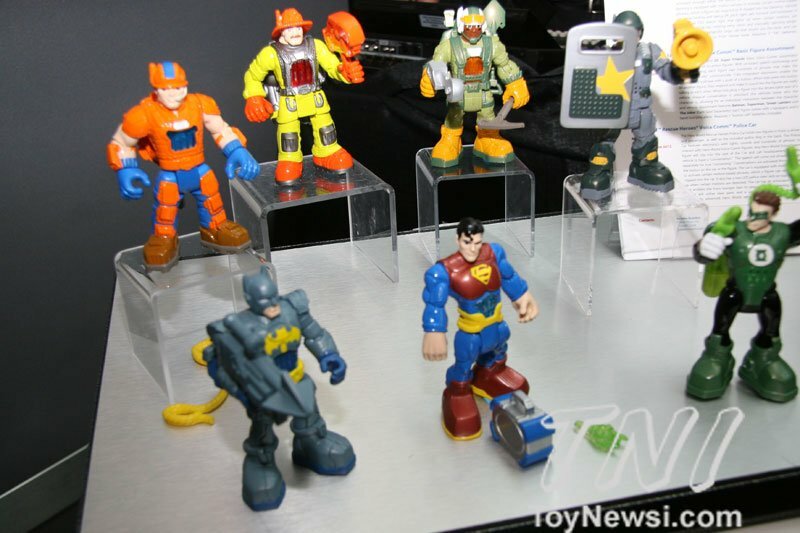 ), New smaller Heroworld options, the last Wave of JLU 3-packs and more! 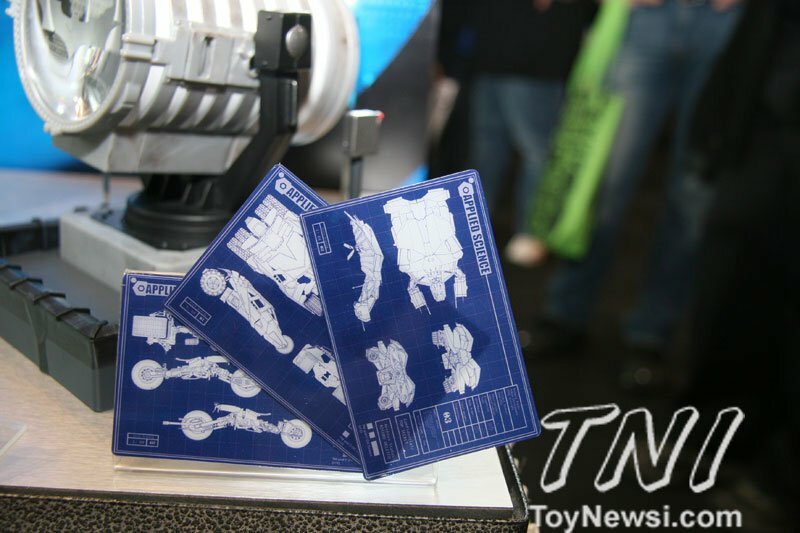 Thanks to TNI for most of the pics.